It’s A Boy – a really cute one! Okay, all alpaca crias are cute, but some are particularly adorable. Our sweet Ima Joy gave birth to an incredible little boy this morning. Peaceful Heart’s Zorro was born around 9:30am on September 21. 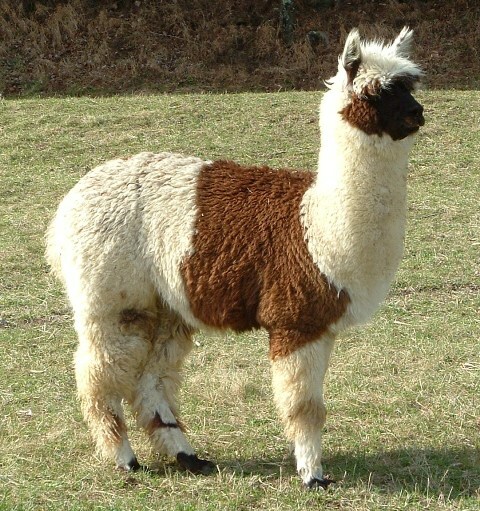 He has incredible markings in the white and brown of his dam, and the true black of his sire Maximus. 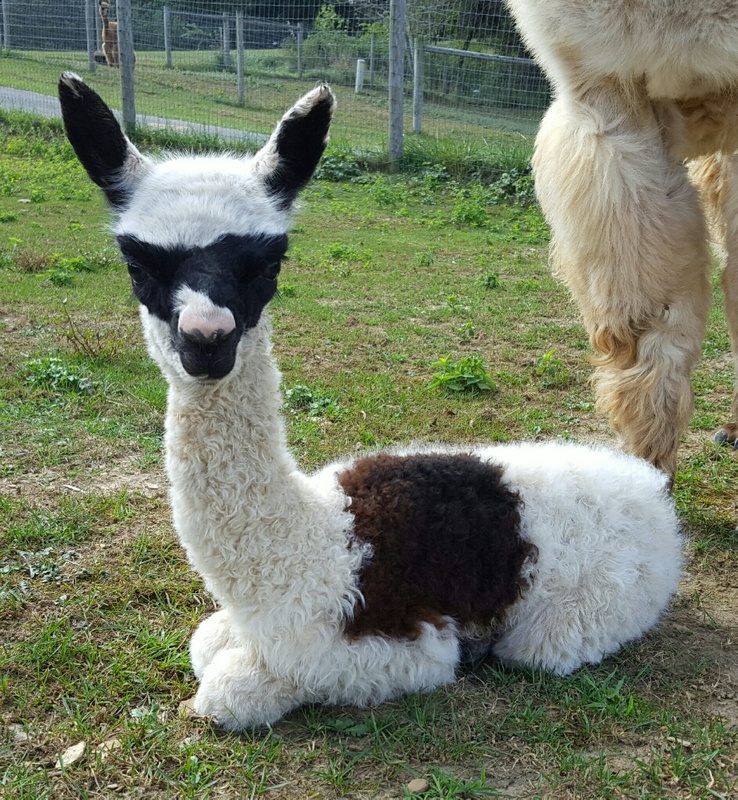 Zorro is out of our multicolor alpaca line that includes Ima Joy’s siblings, and some of her offspring. Zorro particularly reminds us of one of the first crias we bought to start our farm. 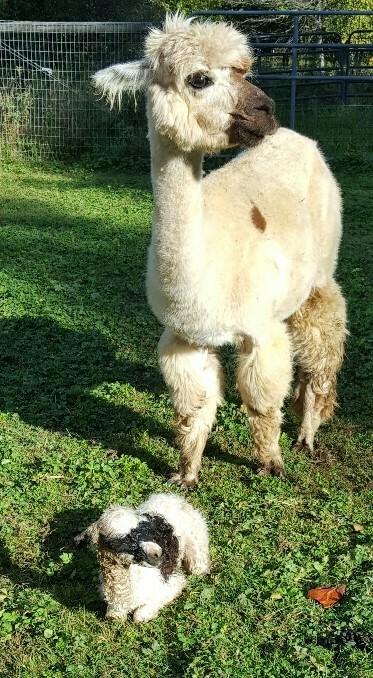 Vesta, Ima Joy’s brother, was one of our first alpacas. We bought him and their mother Natasha when he was just a few months old. We invite you to come meet Zorro. He and Ima Joy are now by the store in the front pasture with Hawkeye, Star Sapphire, and Gandalf and their mothers. We hope you can join us this weekend for National Alpaca Farm Days, but we are open daily and invite you to come by anytime. The leaves are starting to show a hint of color, and the Parkway is lovely this time of year.